233 signs connected with the seaside and holiday activities. Covering the natural world, the man-made world, equipment for the beach and the sea, food and drink, activities and miscellaneous terms, colours and the weather. Supplied with a CD-Rom of activities to make the trip educational and fun. 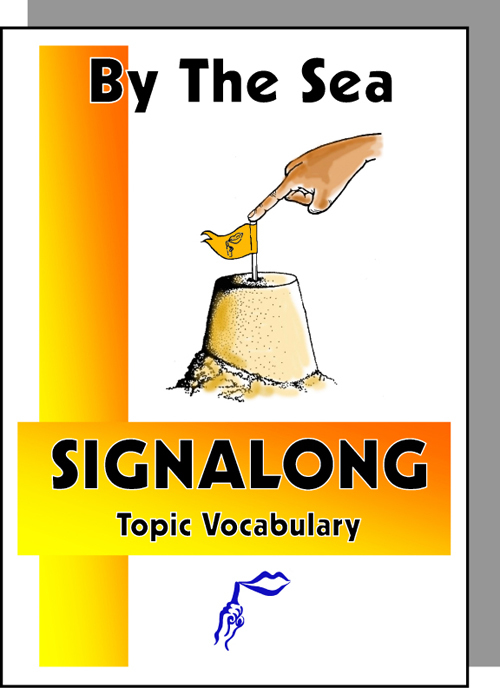 This book is designed to enable the teacher or carer to help the learner enjoy to the full a day exploring the seaside environment by providing as many signs as possible to describe the likely scenery. Not all the vocabulary will be relevant but we hope the most important items are covered.